Each time news of a shocking event reaches us through media or word of mouth, we, as a national community, become polarized in self-righteous debate. For a country that was based on the ideal that all men are created equal, it seems depressingly hypocritical that civilized discussion and compromise are so rare. Diplomacy and cooperation, traits that belong to the air sign Libra, are needed to ease up on the extremes– to find a middle ground that allows everyone to breathe. The Sun and Mercury are both in Libra right now, and Mercury is slowing down in its retrograde motion to eventually station direct on Friday Oct. 9. As these planets move through Libra, they’re both forming square angles with Pluto in Capricorn– an invitation to stir up things that may be lurking in the unconscious or buried parts of ourselves and our relationships. Pluto correlates with deeply held material, much of it related to our karmic past. Things that hurt or shamed us, maybe even memories that are kept hidden from our own awareness– all of these are in the “underworld” that Pluto represents. Just like any dark secret; when light is shed on the subject, there may be some vulnerability in the exposure, but overall the release of that weight is a great liberation, a shedding of a skin. 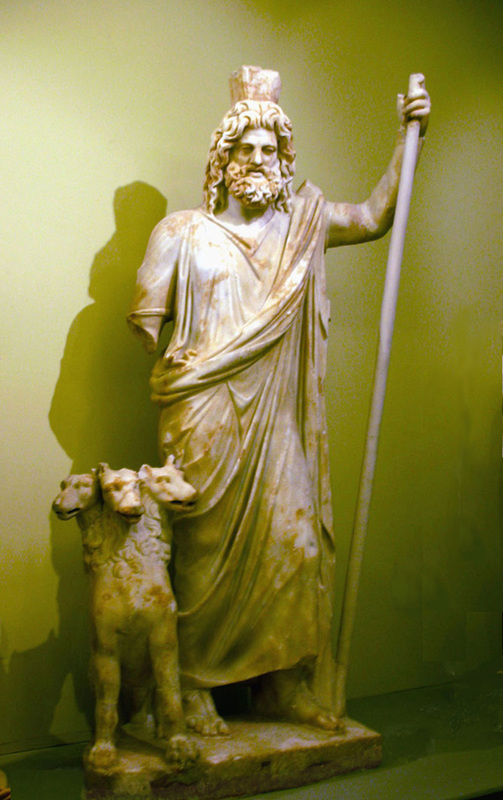 In Greek mythology, Pluto was portrayed as Hades, God of the Underworld. Pluto is intense and powerful, and its long passage through Capricorn (which runs 2008-2023) is chipping away everything that was accepted as structural norms in our society. And this process is both very necessary and very ugly. Pluto strives to take what is unhealthy and transform it into something pure and true to its nature. Each of us has Pluto somewhere in our individual charts, urging us to get to the root of a problem, to release and renew a part of ourselves that involves the structure of our lives. Collectively, we can feel the pressure erupting in spots all over– particularly surrounding government and people’s rights– the very foundation of the Unites States. Americans experienced yet another mass shooting on a school campus this month, an event that even Obama remarked was becoming routine. But the mere idea of gun control spurs psychotically defensive responses. A rational and cooperative approach flies out the window because the argument gets distorted into Constitutional rights– when in reality, no human living in the White House mentioned taking all the guns away. The process to legally own firearms needs to be discussed and resolved by leaders on both sides of the coin, and the fact that it can’t highlights the tragically violent nature of this country’s history. There are pockets of fierce pride that seem to twist the dark mistakes of our national past into badges of moral or religious honor, like the Confederate flag or the Kim Davis fiasco. Whether we’re talking about gay marriage, abortion, racial or gender inequality, the right to buy a gun, etc.. the explosive energy of these issues has been rumbling pretty loudly for years. Pluto is exposing corruption that has been glossed over as religious or institutional norms, the status quo. And right now, the Sun in balance-creating Libra reminds us that allowing another human being the right to live their life their own way is the simple ethic that the country was based on. It’s the pea under the mattress, the thing that we’re not acknowledging under all this hype about presidential campaigns and socialist Muslims. It distracts us from the very freedom that our forefathers did seek– the freedom to live in peace, as one chooses. 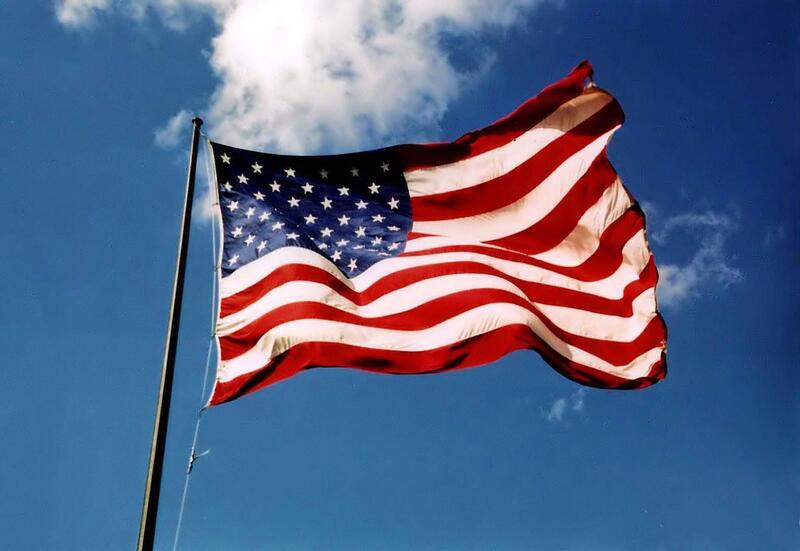 The citizens of the United States of America have a right to applaud themselves for having given to mankind examples of an enlarged and liberal policy– a policy worthy of imitation. All possess alike liberty of conscience and immunities of citizenship.